Wayne started his career working his way up the ranks in operations at McDonald's. He was selected to represent other franchisees as head of McDonald's Operator's National Advertising Fund (OPNAD) Marketing and Strategic Planning team where he was was involved with signing Michael Jordan, and a 10-year deal with Disney. In 2004, Wayne co-formed the advertising agency Glowac, Harris, Madison. 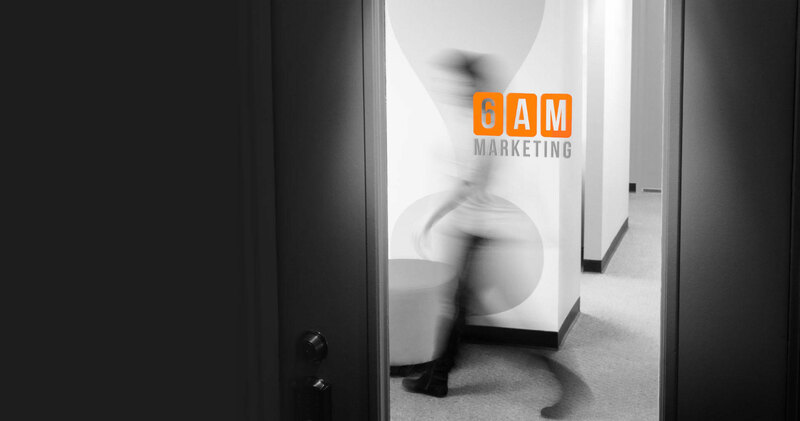 After 10 successful years, Wayne became sole owner and rebranded the company 6AM Marketing. 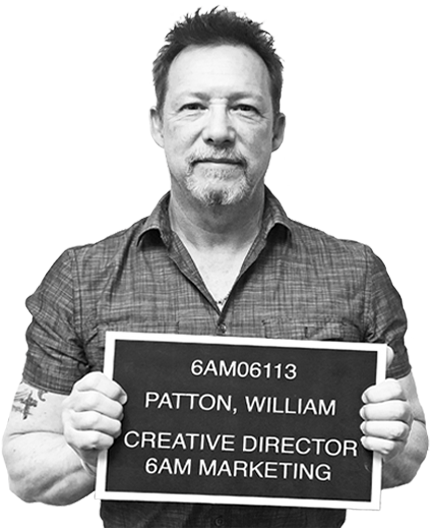 Applying his talents at world-class agencies in Chicago as a Senior Creative Director, Bill worked on Quaker Oats, PepsiCo, Mattel, Miller Coors, Gatorade, Boeing and Kimberly Clark to name just a few. Bill also was part of the creative team responsible for a global brand for one of the world's largest CPG companies. 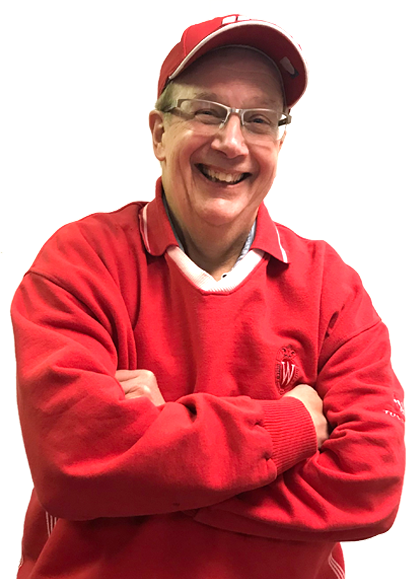 For 14 years, Ian's been responsible for developing and creating results-driven user interfaces and experience design, website design & development, custom programming, digital advertising, social engagement, and data-driven targeting. 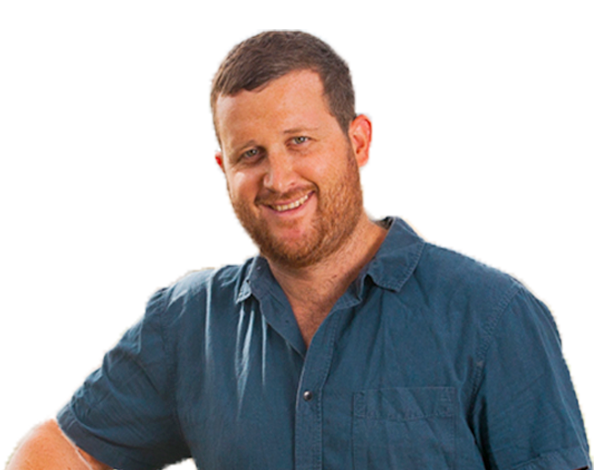 Ian strategically executes brands' digital goals and drives measurable, award-winning results. 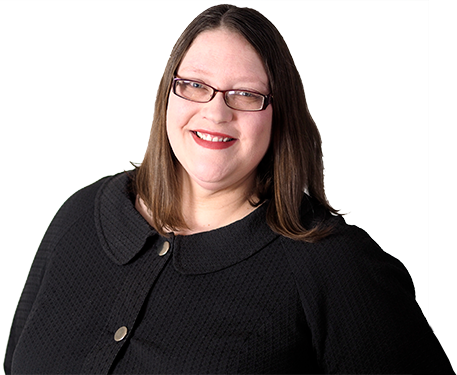 Jill has made a name for herself in Wisconsin for her creative thinking and customer relationship management style, earning a "40 Under 40" honor from "In Business Magazine" at age 29. With over 20 years' experience in marketing, Jill has worked with national clients, from State Farm Insurance to Beer Nuts, and spent the last 10 years as a vice president in both the technology and food and beverage sectors.